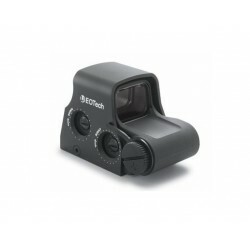 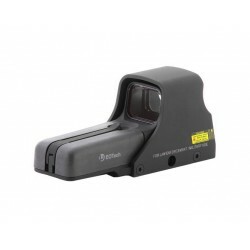 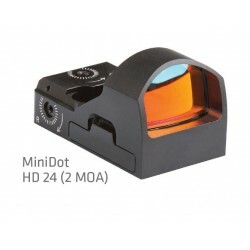 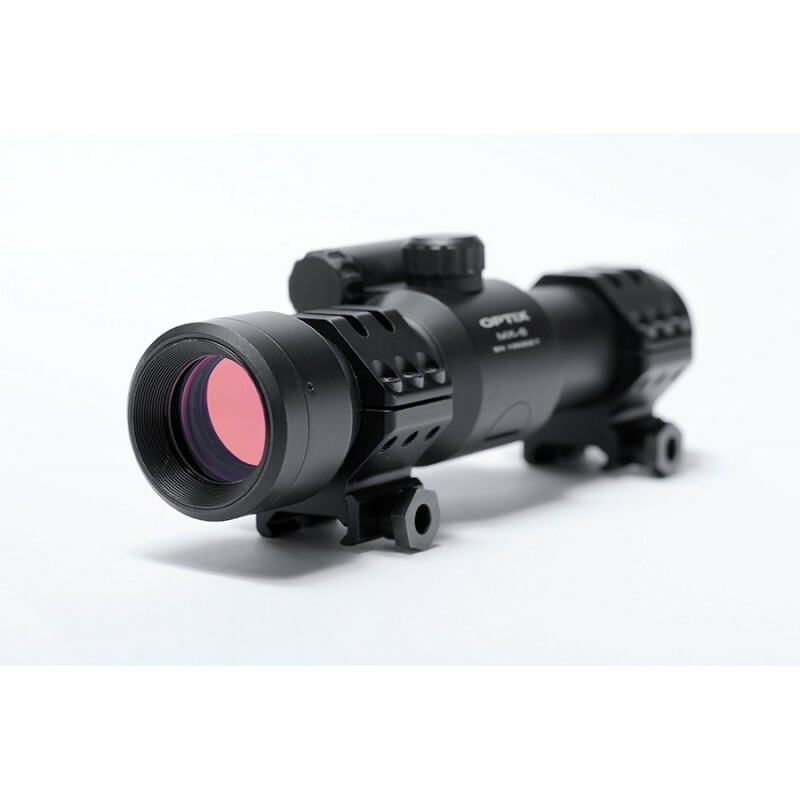 The Optix MK-6 red dot aiming sight is suitable for all sorts of small arms - light machine guns, assault rifles, shotguns and pistols. 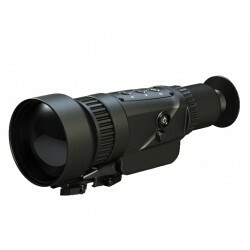 MK-6 exists in four sub-models: S, M, L, XL. 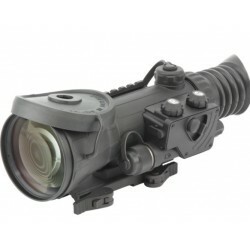 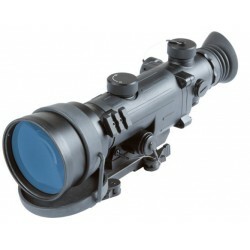 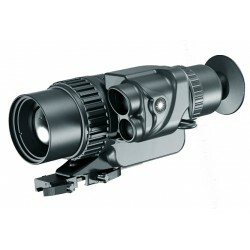 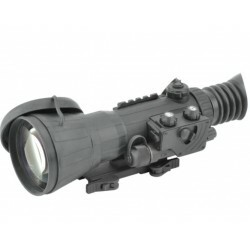 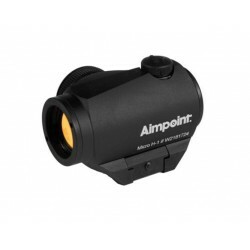 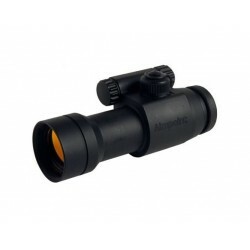 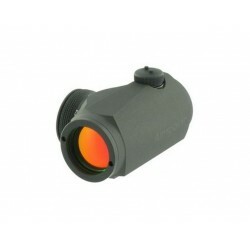 The adjustable reticle brightness allows the operator to choose between 7 day modes and 3 night vision compatible modes.